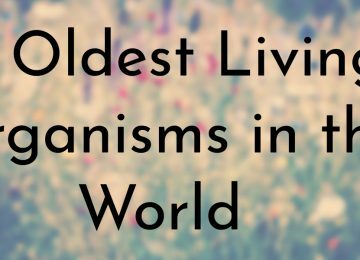 Today, there are only about a handful of ancient lakes left in the world. 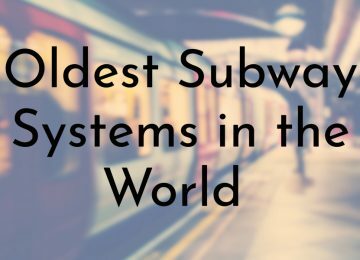 These ancient lakes have consistently carried water for more than a million years and most of them are are least two million years old. 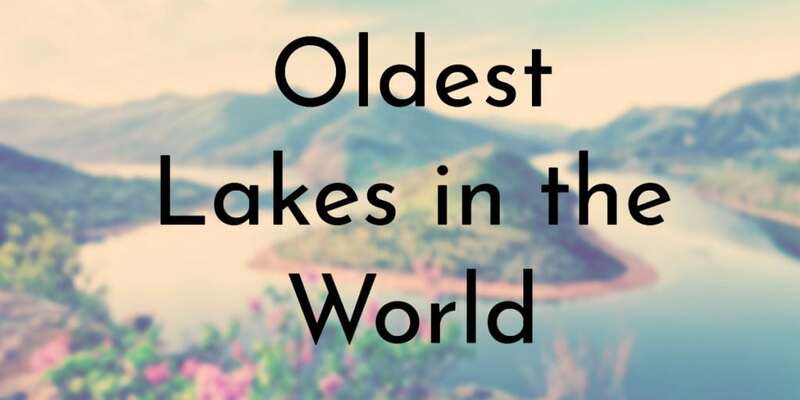 The three oldest lakes in the world are at least 20 million years old, forming long before the ancestors of humans began to evolve. 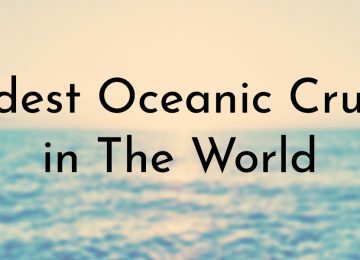 In addition to being the oldest lakes, a majority of the lakes on this list are the largest in their continents and a few top the list of largest lakes in the world. Lake Malawi (also called Lake Nyasa in Tanzania and Lago Niassa in Mozambique) is the ninth largest lake in the world and the third largest of the Eastern Rift Valley lakes of East Africa. The lake contains more species of fish than any other lake in the world, many of which are endemic – there are at least 700 different species of cichlids living in the lake. A majority of the lake is protected – the Mozambique portion was officially declared a reserve by its government in 2011 and the Malawi portion is part of the Lake Malawi National Park, which is a UNESCO World Heritage Site. At an elevation of 12,500 feet (3,810 meters), Lake Titicaca is the highest navigable lake in the world to large vessels and it is often considered the largest lake in South America (many people do not consider Lake Maracaibo a true lake). 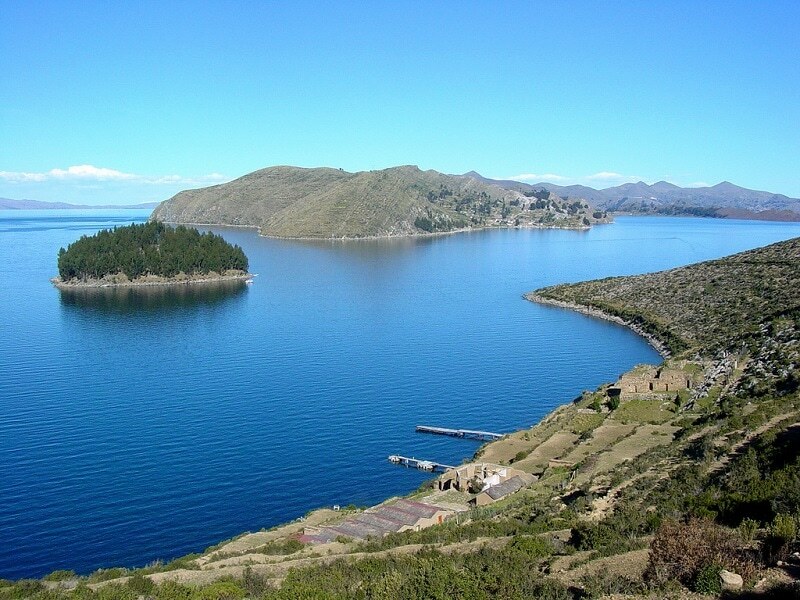 Although the lake’s true age is difficult to date, according to UNESCO, Lake Titicaca is about 3 million years old. Lake Titicaca has a rich cultural history and the Inca civilization believed that the lake was where civilization first began. It was actually home to Peru’s ancient civilizations as it was first settled in the mid-2nd millennium BCE. Lake Biwa is the largest freshwater lake in Japan and one of the oldest in the world, dating back to at least 4 million years ago. It is located in the Shinga Prefecture, northwest of Japan’s former capital city of Kyoto. Due to its age and proximity to Kyoto, Lake Biwa is frequently referenced in Japanese literature, especially in poetry and historical accounts of battles. 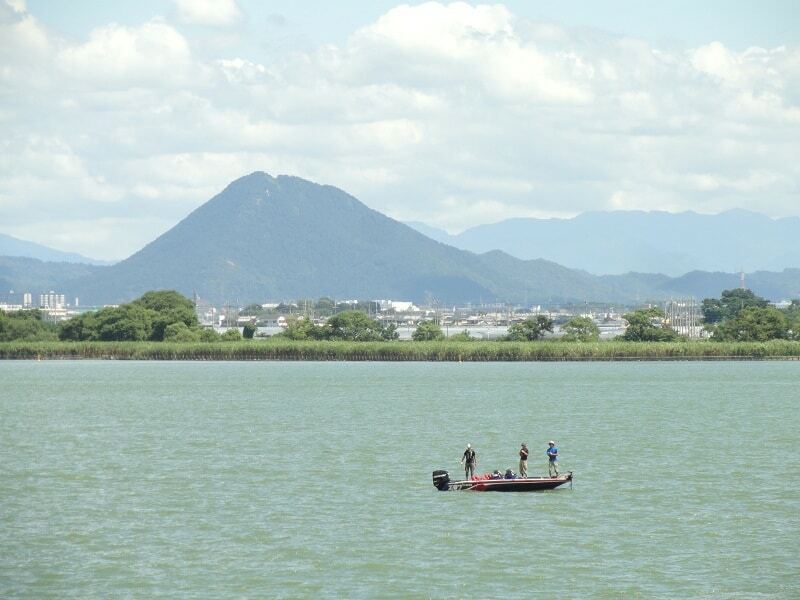 The lake is a large breeding ground for freshwater fish, including trout and also an important place for water birds – about 5,000 water birds visit Lake Biwa annually. It also supports a cultured pearl industry as well as nearby textile industries. 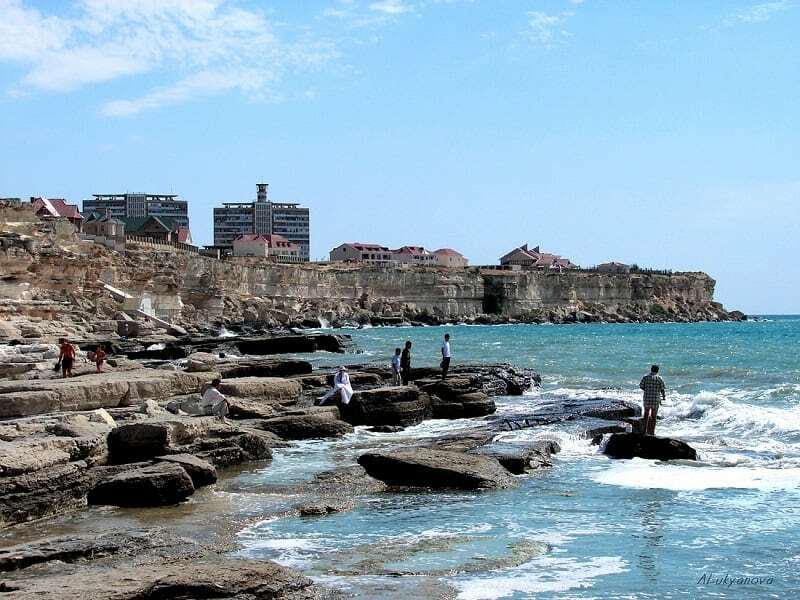 The Caspian Sea is the largest inland body of water in the world, making it the world’s largest lake, although it is not a freshwater lake and has a salinity of about 1.2%. It is a remnant of the ancient Paratethys Sea and became landlocked about 5.5 million years ago. The lake, which has characteristics of both seas and lakes, is an endorheic basin as it has no natural outflows other than by evaporation. Over the past two decades, the Caspian Sea’s evaporation has increased due to the rising temperatures associated with climate change. 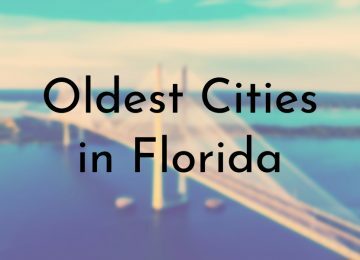 Researchers predict that the lake will fall below its historic low set in the 1970s. 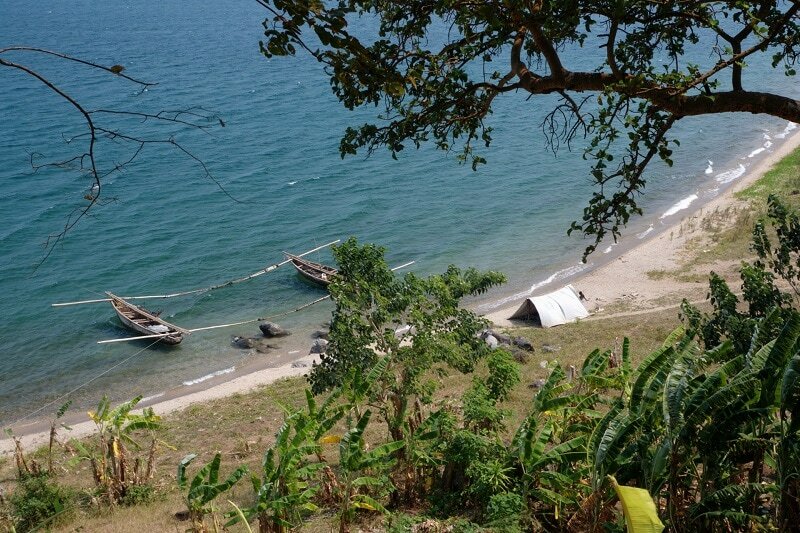 Lake Tanganyika is the second largest freshwater lake in the world by volume and the second deepest, in both cases after Lake Baikal, which is another ancient lake – it is also the world’s longest lake. The lake forms the boundary between Tanzania and the Democratic Republic of the Congo (DRC) as well as part of the boundary between Burundi and the DRC and part of the border between Tanzania and Zambia. 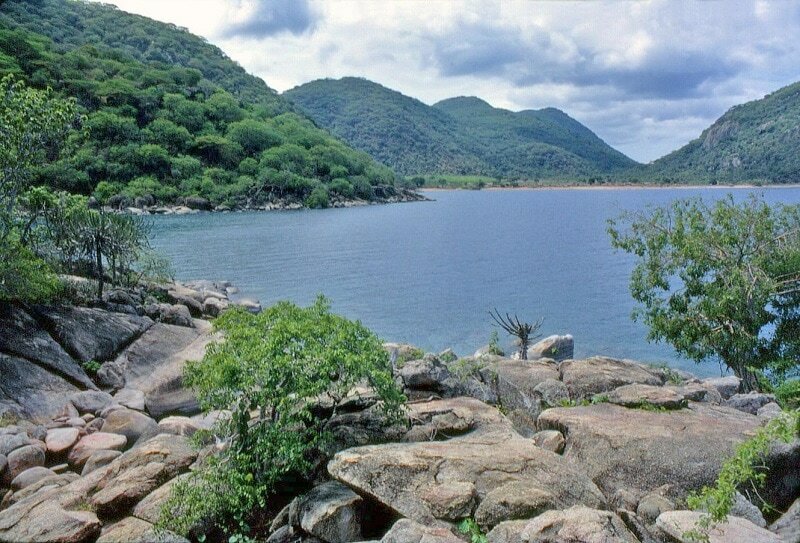 Lake Tanganyika has three basins, which have different ages and at one point formed separate lakes – the central basin is about 9 – 12 million years old; the northern is 7 – 8 million years old; and the the southern basin in 2 – 4 million years old. 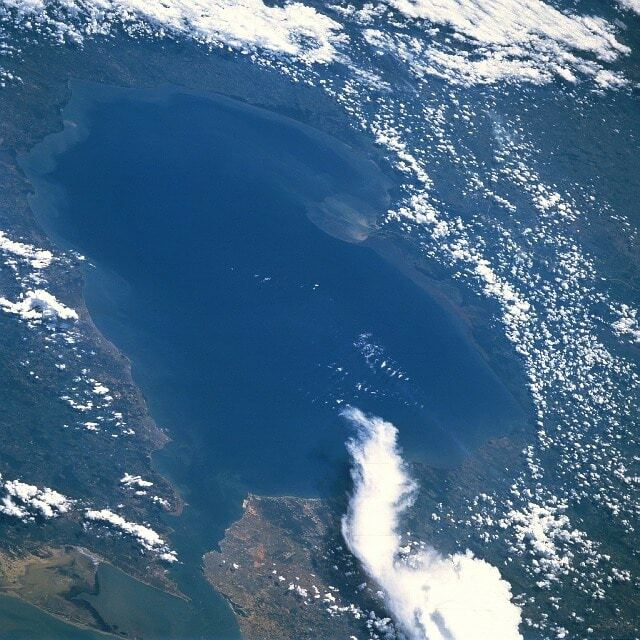 Lake Maracaibo is considered the largest natural lake in South America and one of the oldest in the world with an estimated age of 20 – 36 million years. Although it is typically called a lake, many sources state the Lake Maracaibo should be called an inlet as it receives water from the Atlantic Ocean – the geological record does show that it was a true lake in the past. The lake is a major shipping route and the surrounding Maracaibo Basin contains large reserves of crude oil, making it one of the world’s richest petroleum-producing regions. One of the lake’s most unique features is the high occurrence of lightning strikes at the mouth of the Catatumbo River, where it empties into the Lake Maracaibo; it produces more lightning than any other place in the world. 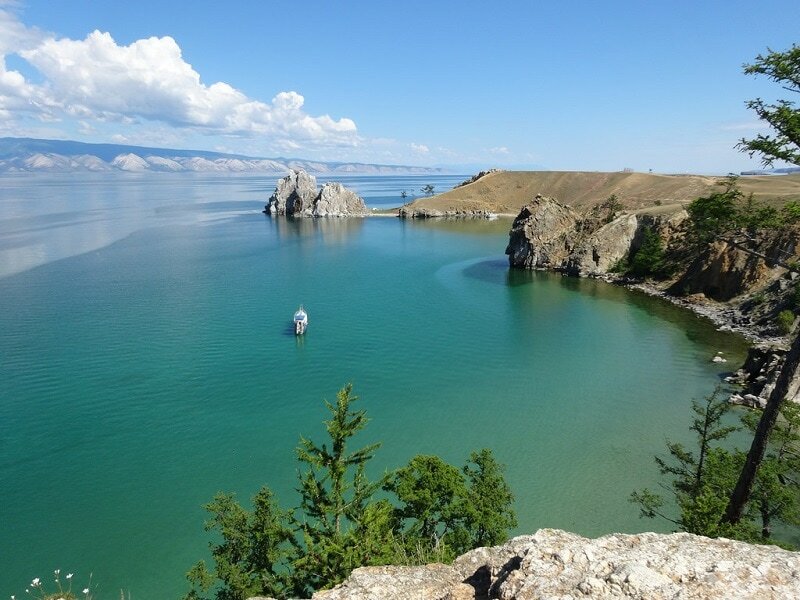 Although Lake Zaysan is supposedly older than Lake Baikal, it is often cited as being the oldest lake in the world at 25 million years old. In addition to being considered the oldest, Lake Baikal is the deepest and largest freshwater lake in the world by volume – it holds about 20% of the world’s fresh surface water. The lake was formed as an ancient rift valley, giving it a long crescent shape. Lake Baikal contains more than 2,000 species of plants and animals, a majority of which are only located in the area in and around the lake. To protect Lake Baikal, it was declared a UNESCO World Heritage Site in 1996. Lake Zaysan is believed to have existed since at least the late Cretaceous Period, which lasted from 136 million to 65 million years ago, making it the oldest lake in the world. However, a direct indication of the lake’s age is difficult to find. 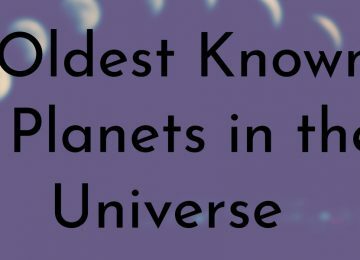 Although the age of Lake Zaysan is hard to pin down, modern research suggests that its basin has never dried, which means that the lake may have formed about 70 million years ago. 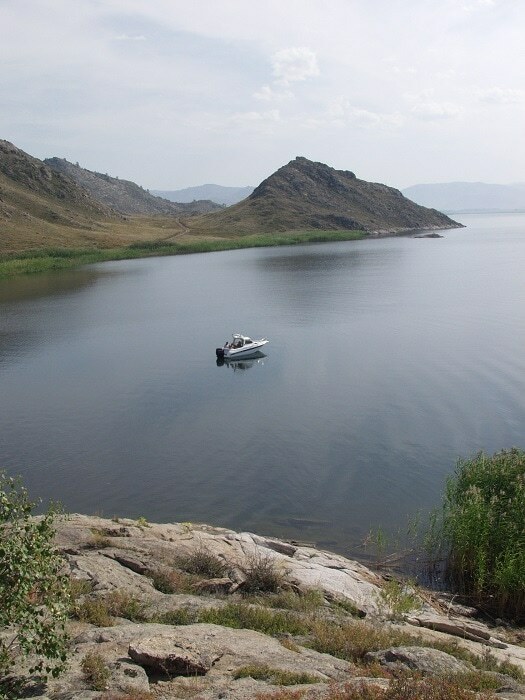 Lake Zaysan is located in eastern Kazakhstan and provides an abundance of fish such as sturgeon, carp, sterlet, pike, and taimen for the local population.